State Library Victoria – Hello world! Welcome to the Family Matters blog at the State Library of Victoria, one of several new blogs that are available through the Library’s new website. 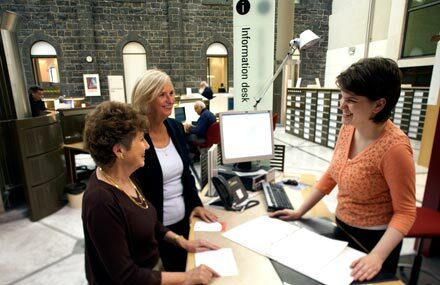 We hope that our posts give you an insight into how the State Library’s collections and services can help you with your family history research in Victoria, Australia and beyond. You can read more about our thinking behind the blog on our About page. Comments on our posts are welcome so we encourage you to share your perspectives with readers from our genealogy community.